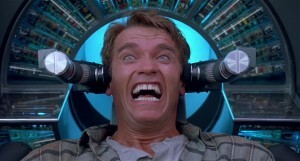 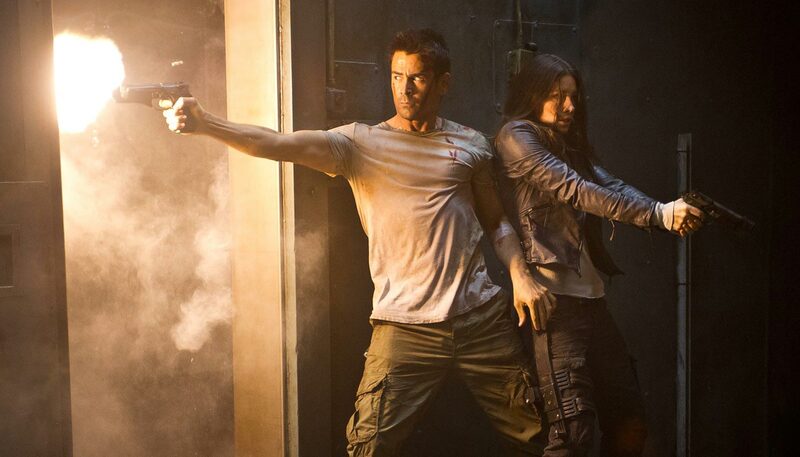 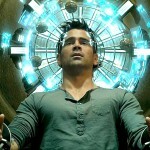 Can actor Colin Farrell replace Arnold Schwarzenegger in the newly remade science fiction classic Total Recall? 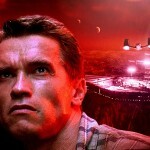 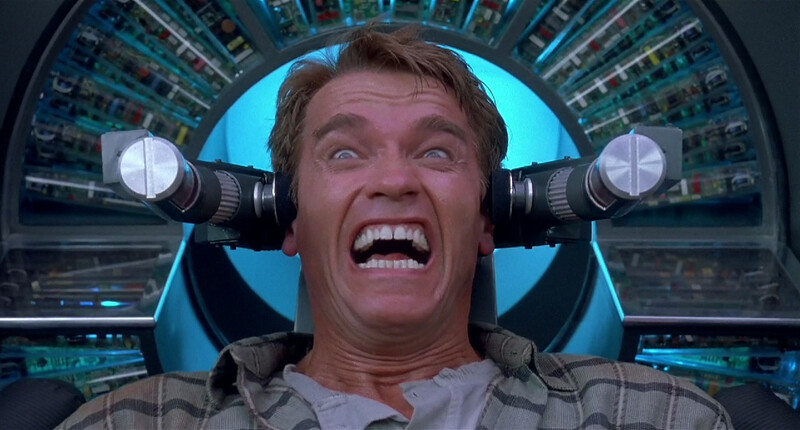 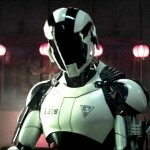  The below trailer shows a bit of comparison in both films although it’s probably a good thing, the 90’s version of Total Recall hit the silver screen and won the Special Achievement Academy Award for its visual effects. 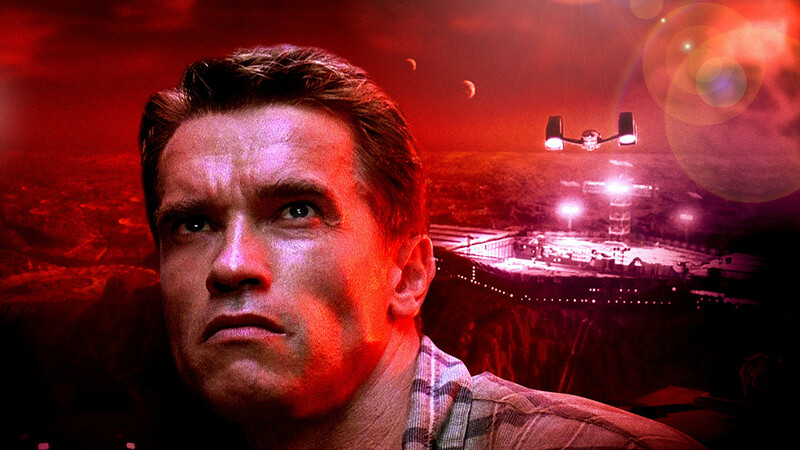 Now 22 years later the visual effects that are available now are going to make this remake it’s own film to remember. 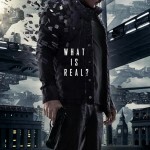 With an all star cast that includes Colin Farrell, Jessica Biel, John Cho, Ethan Hawke and Kate Beckinsale the sci-thriller takes us to 2084, where Earth is divided into two superpowers after being devastated by war, – The United Federation of Britain and New Asia – locked in a battle for supremacy. 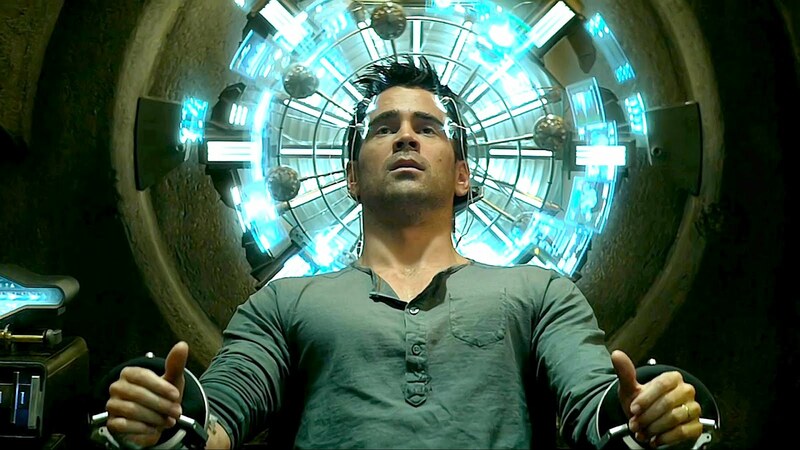 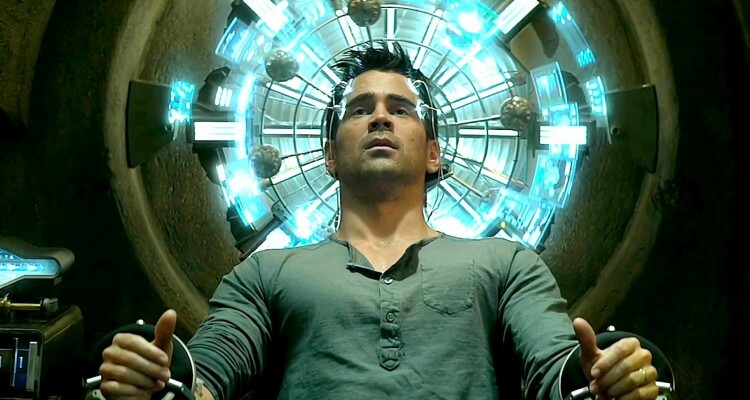 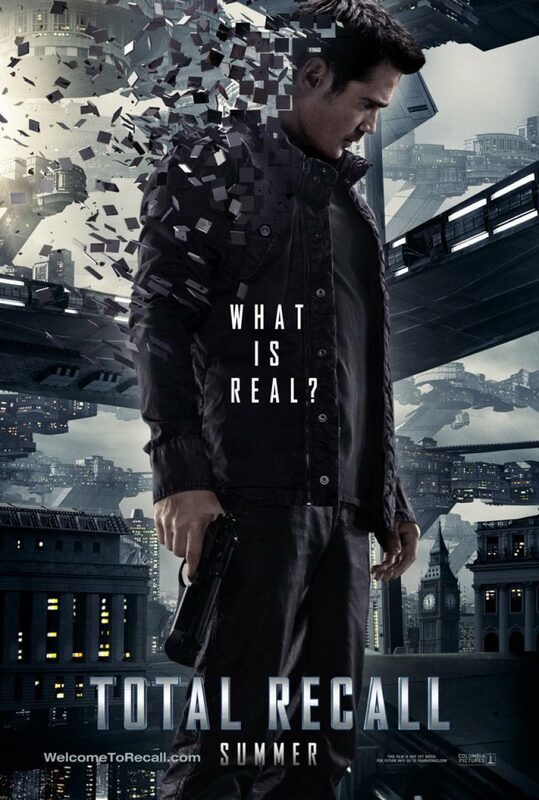 In this world lives Douglas Quaid played by Colin Farrell, a simple factory worker suffering from violent nightmares who, visited the Rekall Corporation that provides its clients with implanted artificial memories of the lives they’d like to have, begins to suspect that he’s a spy whose memory and personality were erased and replaced, though he is unaware which side of the fight he’s on. 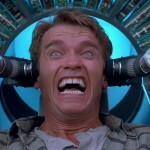 Guess Who’s Getting A Star?